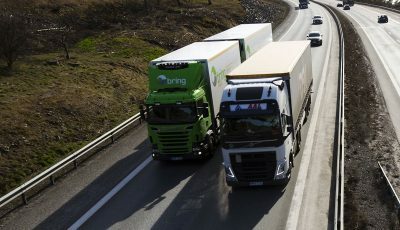 The VW Group renames the Truck Division Volkswagen Truck & Bus. The brands Scania, MAN, Caminhões e Ônibus (Brazil) and the mobility brand RIO will now be grouped under the NEW name ‘Traton Group’. The brand association should become more independent from the parent company. 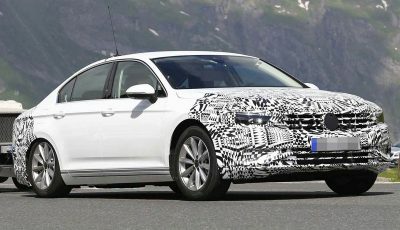 Here is the 2018 Volkswagen Jetta. Designed to be more competitive with segment leaders like the new Honda Civic and Mazda3. 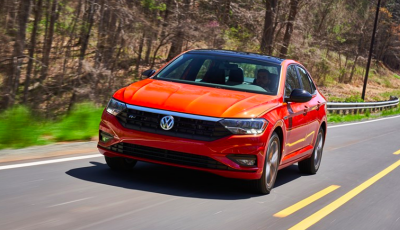 The entry model Jetta will get a new 1.4-liter engine, a more spacious cabin, and the same MQB underpinnings as the hot hatch VW Golf. 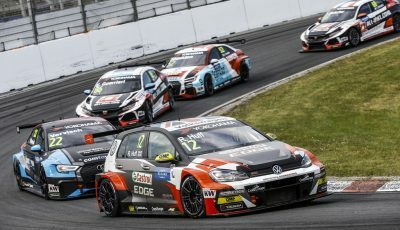 After more than a decade of success in single-seaters since returning to the scene in 2007, Volkswagen will bow out of F3 at the end of 2018 and will put greater emphasis onto production-based cars like the Golf GTI TCR, which has already proven to be a success on track. 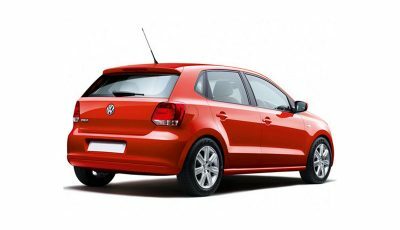 Volkswagen Group will recall their VW Polo due to a problem with the rear seatbelt lock. VW said the global recall was limited to markets where Polo cars are sold. Is there a recall of the Polo here in Malaysia? 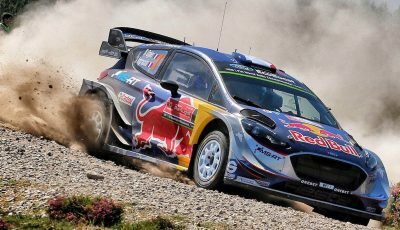 Volkswagen shifting its motorsport focus to production-based customer racing. 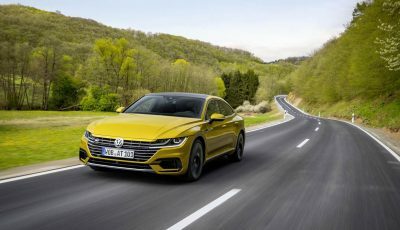 After winning the WRC (World Rally Championship) for four dominant seasons, and confirming that it would bring an end to its Formula 3 engine supply program as the category introduces new regulations for 2019, it looks like VW is moving away from professional motorsports. 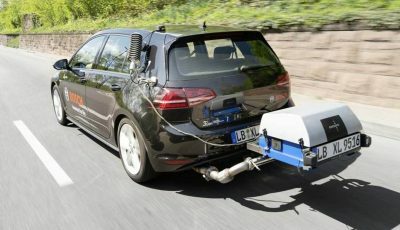 About 2 million diesel car owners in Germany could join class action lawsuits to seek compensation from Volkswagen. 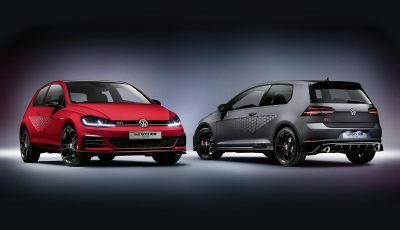 Volkswagen has unveiled its new flagship Golf GTI at the Wörthersee festival in Austria. 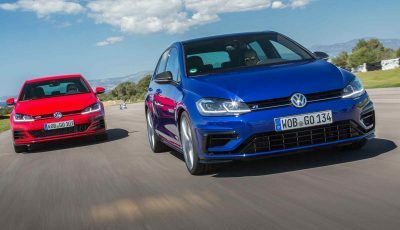 The Golf GTI TCR uses a 2.0-litre turbocharged engine delivering 290hp to its front wheels via a dual-clutch gearbox. Top speed is an impressive 164mph with the electronic limiter removed.